The Lakes Area Music Festival has brought world-class music to your doorstep since 2009. But now, LAMF also brings you to some of the best classical music venues and ensembles in the state of Minnesota. Hit the road with your festival BFFs and your musical tour guide, Artistic Director Scott Lykins, for a day trip you’ll want to write home about! 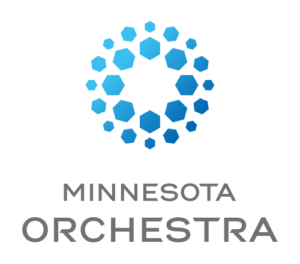 Beginning with the mysterious opening of Beethoven’s Fourth Piano Concerto and culminating with the heroic brass fanfare of Strauss’ tone poem, the Minnesota Orchestra illuminates the symphonic wizardry of these legendary composers.